Check out the latest on Facebook, Instagram, and YouTube (or our Posts page). 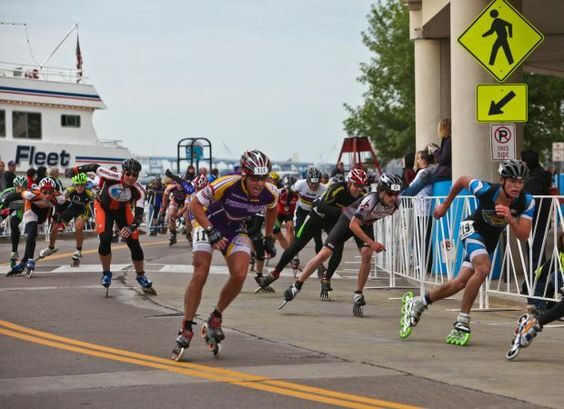 Learn to Speedskate (Novice): Registration for Spring Learn To Speedskate is open! Skating starts April 29. Click here for details and to register. Summer Inlining: Check back for details on the inlining series. Try Speedskating sessions offered through the Greater Minnesota Speedskating Association offer options for all ages, click here to check out upcoming sessions. 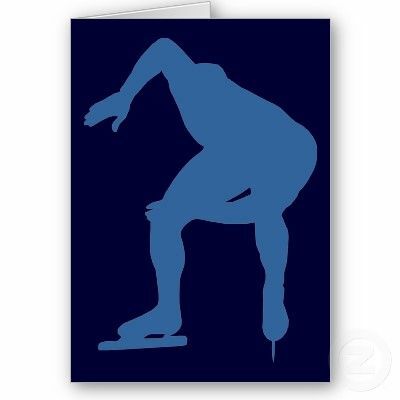 : A group that develops youth in the sport of speedskating, providing opportunities to learn the fundamentals while promoting good sportsmanship, personal goal development, and respect for all participants. 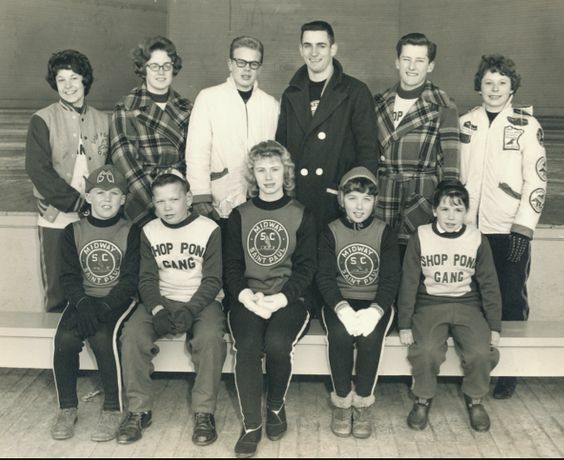 : A club comprised of coaches who are prepared to inspire, train, and challenge skaters to become the best they can possibly be in an atmosphere that emphasizes fun, teamwork, sportsmanship, and competition appropriate for a skater’s age and skill. The club succeeds through the support of skater’s families, committed to the development of the skaters and growing the sport of speedskating. Midway Speedskating Club is a non-profit, parent-run, organization committed to the development of youth skaters in the sport of speedskating. The club primarily focuses on skaters 18 years and younger, although older skaters who have grown with the club are also coached. Many Midway skaters have participated in Olympic Games in both long and short track. Midway Speedskating Club helps develop athletes to become the best speedskaters that they can possibly be. Midway skaters come from across the Twin Cities metro area, gathering throughout the year to train and race under the guidance of coaches certified through US Speedskating. As a parent-run organization, families of skaters are as much members of the club as the skaters wearing the long blades.